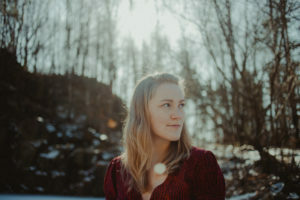 Annemaríe Reynis is a singer and songwriter based in Dresden, Germany. 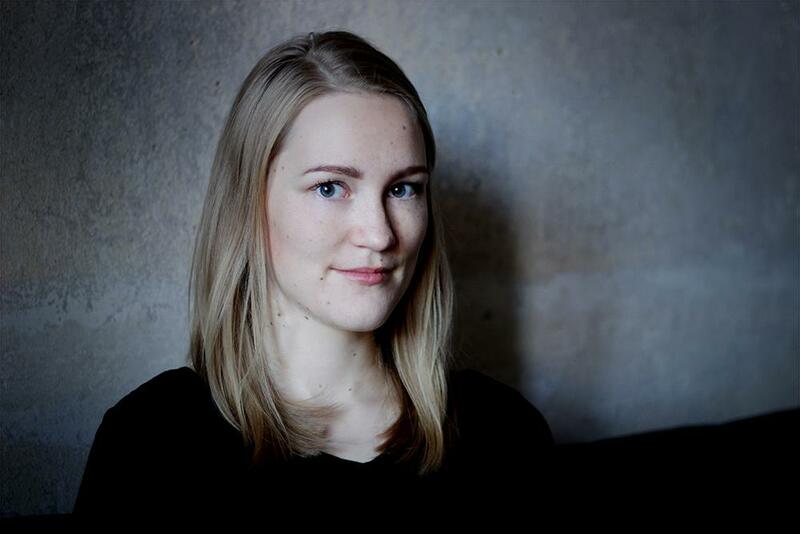 Her affection for nordic music can be recognized easily in her own work. Inspired by artists such as Björk, Loreena McKennitt or Anna Ternheim, Reynis’ music combines a powerful and unconventional songwriting style with the mood of modern pop music. She’s already worked with local and international artists, such as the Canadian band Port Cities.